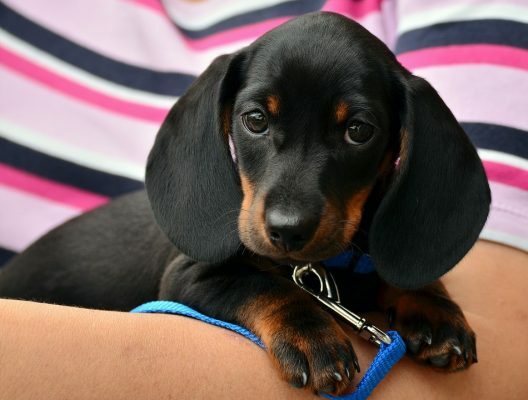 Getting a new puppy is truly a wonderful moment for you and everyone in your family. After all, a dog is a man’s best friend. So, it’s only natural that you make sure that your young pup is safe and happy in your home as well, right? In order to do that, you should take the time and effort to prepare your home. 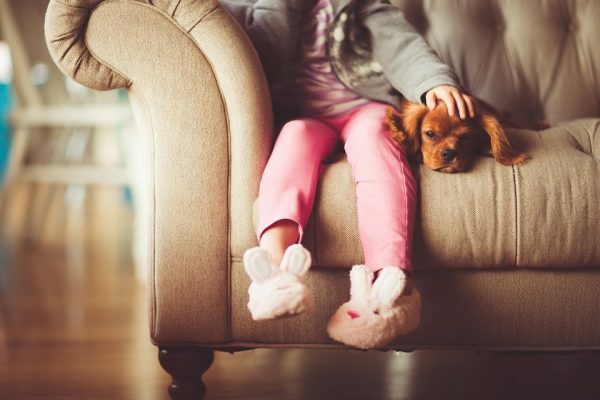 You may think that pups don’t need much since they’re small, but precisely because of that, you have to create a comfy, secure and warm space that everyone will love and enjoy. This is definitely the first step that you need to do. 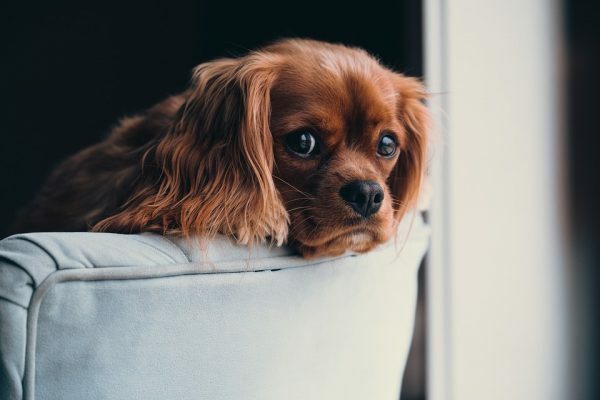 Pups are curious and playful by nature, and if you’re not careful about how your home is organized, they can get into some dangerous trouble. With that in mind, make sure that you hide away any cables and accessories that your pup can chew on or knock over. Moreover, numerous chemicals and even plants that are not dangerous for humans can be very toxic for a dog, especially a small one. Therefore, you need to remove any cleaning agents and plant pots that may cause your pet’s health problems. It’s very important that you prepare a specific area in your home where your puppy will spend time at first. In general, when left to explore the entire home, the puppy can get overly confused and even scared because of different sounds and smells. Therefore, it’s better to keep them in a kitchen, laundry room or some other space that has just enough room for them. Of course, following the previous advice, you should make sure that this space is pet-proofed. Also, you have to consider the fact that your puppy has a way to go until it learns not to soil random areas in your home. This is why you need to restrict the pet’s area of movement for a while, until they’re not ready to explore the home to the fullest. Puppies may be energetic but they also need their sleep. Therefore, it’s essential that you prepare their crate and bedding as well. You may find the crate unnecessary at first. However, it’s better for a puppy to get used to lying and sitting in a crate when young. Don’t force them to get into the crate but leave the door opened and put comfy bedding inside so that your pup can go in there whenever it wants. Of course, you should purchase a proper bed and other comfy accessories that come with it. Just like with the crate, you should be very careful about choosing the right bed size, as well. Obviously, there’s a lot more to prepping your home for pup’s arrival aside from choosing their space and getting them a bed. You have to make sure that your pup has everything it needs to be healthy, happy and comfortable. Therefore, don’t forget to buy and store the food recommended for the pup’s breed. Also, it will need at least two bowls – one for food and one for water. Toys for small dogs are also very helpful for young canines. Obviously, there are some other things that you should think about. For example, you may want to get an easy-maintenance rug for your home and prepare for the time when your dog will go in and out of your home. Also, don’t forget about dog shampoos and other grooming essentials. You may even want to consider getting a special pet bath tub or organizing your own bathroom in a different manner. 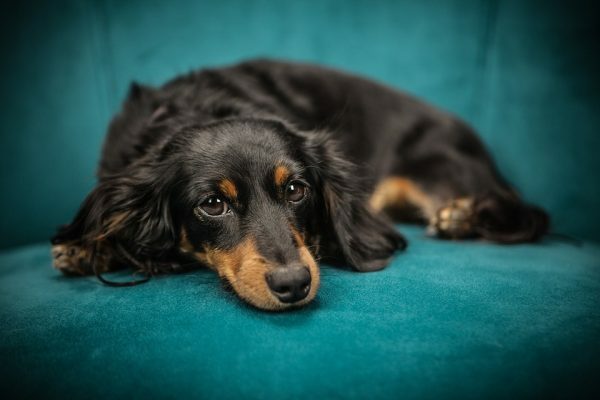 Before your pup settles in your home, a smart move would be to look for a vet that you trust and love. This will make things a lot easier for you and your dog when the need for medical help arise.